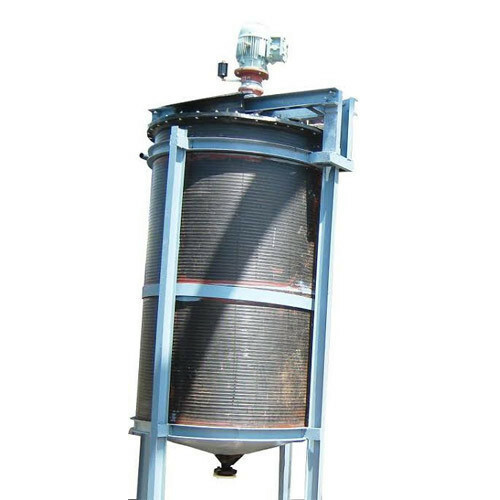 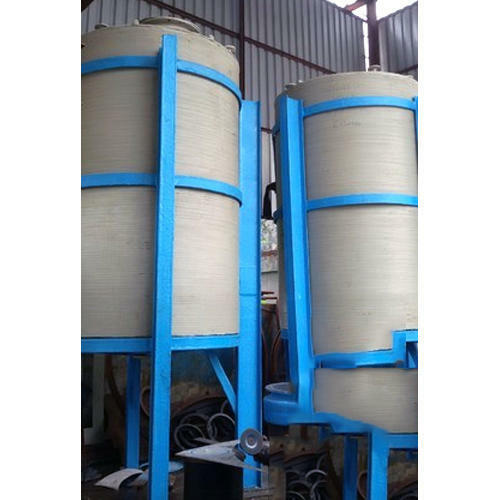 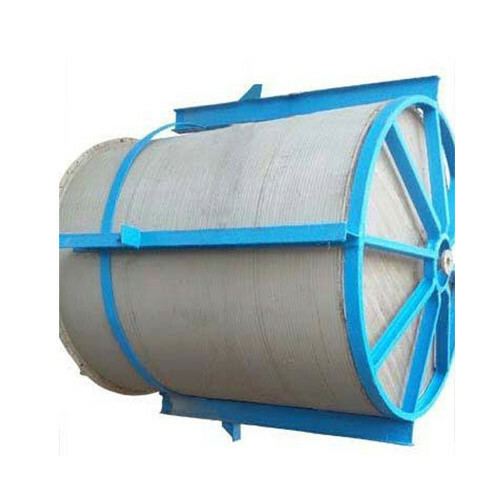 We are a leading Manufacturer of spiral pp reactor vessel, ss reaction vessel, ss reactor, ss reactor vessel, hdpe reactor with ms structure and chemical reaction tank from Boisar, India. 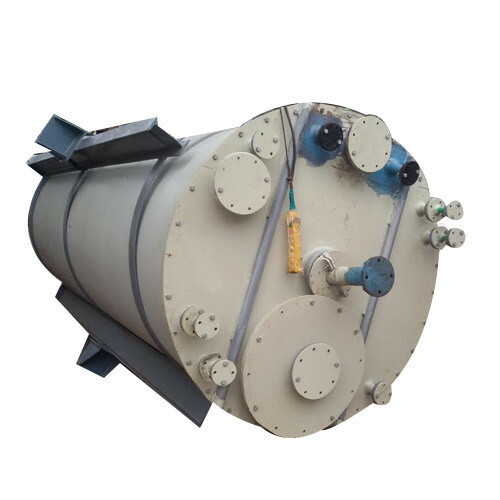 Efficient name in the industry involved in offering the optimum quality of Spiral PP Reactor Vessel. 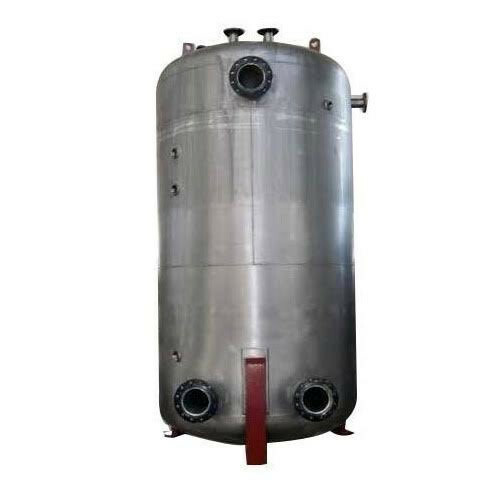 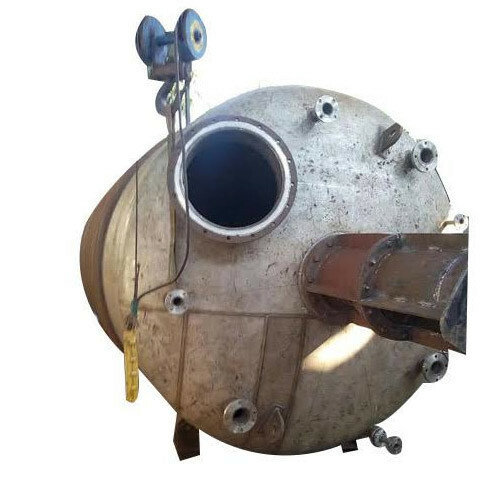 We have carved a niche amongst the most trusted names in this business, engaged in offering a comprehensive range of Spiral PP Reactor Vessel. 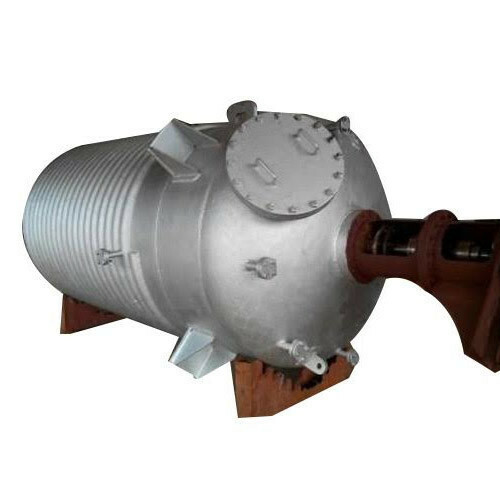 Looking for “Reactor & Agitator Receiver Tank”?